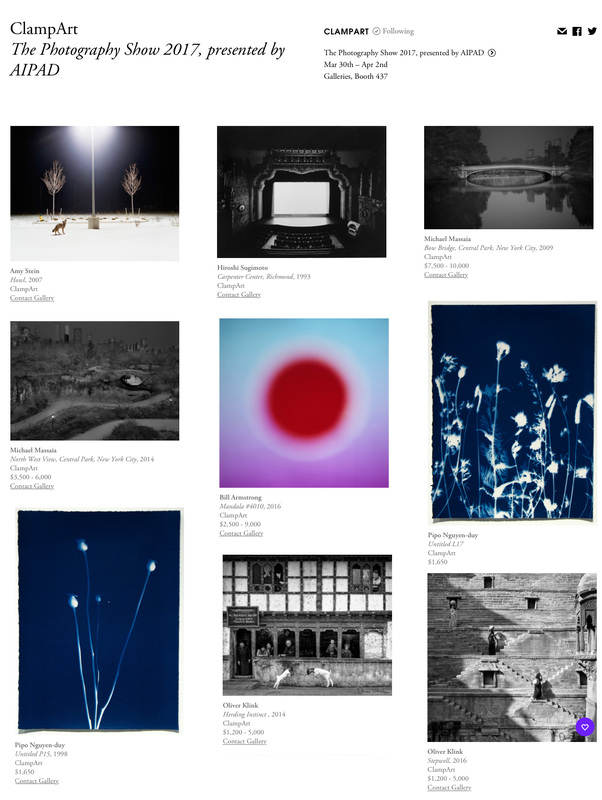 If you are in New York (March 30 – April 2), check out the ClampArt Gallery at AIPAD (Booth 437). AIPAD (Association of International Photography Art Dealers) is one of the world’s most prestigious annual photography events, The Photography Show is the longest-running and foremost exhibition dedicated to the photographic medium, offering a wide range of museum-quality work, including contemporary, modern, and 19th-century photographs as well as photo-based art, video, and new media. 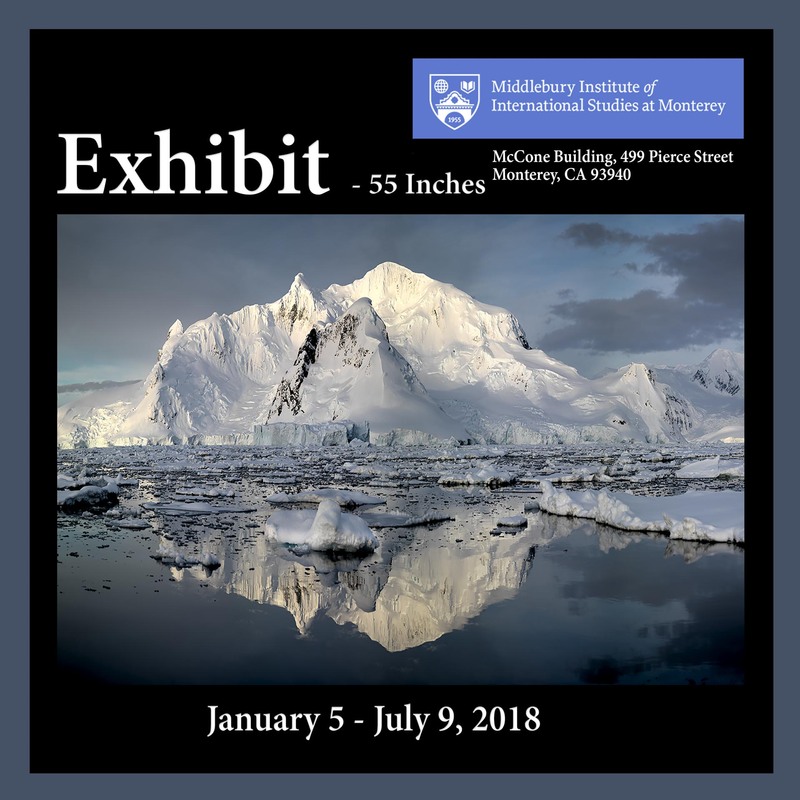 There are over 115 galleries, exhibiting work from Ansel Adams, Sebastio Salgado, Melvin Sokolsky, Robert Cap, Henri Cartier-Bresson, Ed Weston, Paul Caponigro, Elliott Erwitt, etc. Show is located at Pier 94, 55th Street and 12th Avenue, New York City. What is exhibited at AIPAD? Go to Artsy.net and follow the fair for updates and personal recommendations. You can also check all the photographs and books exhibited. Good luck with your art collection. Hope to see you at one of the events coming up! Subscribe to our eNewsletter and receive exclusive information about Fine Art Images and Exhibits. You may unsubscribe at anytime. Your information is kept private.